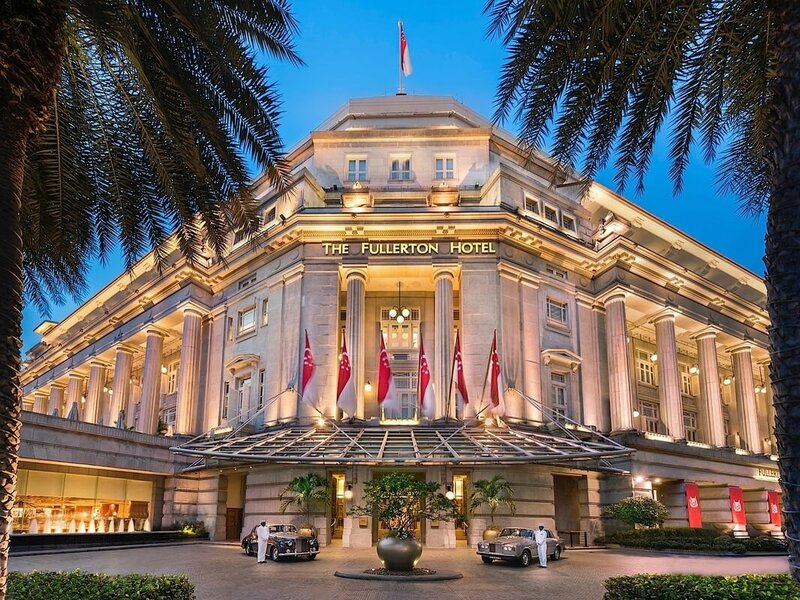 The inaugural Direct Booking Summit: Asia-Pacific will take place in The Fullerton Hotel Singapore on February 27-28. The event, hosted by Triptease, will bring together hoteliers from across the region to discuss practical strategies to increase the number of bookings that come directly through the hotel website (as opposed to through online travel agents, or ‘OTAs’). The conference will specifically address regional challenges such as the problem of rogue wholesale rates, mobile UX challenges and the struggle to maintain rate parity in a fragmented OTA market. The Direct Booking Summit series has been running for three years in Europe and the Americas and consistently scores higher than 90% on delegate satisfaction surveys. The Asia-Pacific event has been launched to bring the same exceptional standard of discussion and debate to this unique region. Aida Merdovic, Director of Online, Hamilton Island. Sunish Sadasivan will be presenting on ‘The wholesaler challenge,’ referring to the common occurrence of wholesale rates appearing on OTAs and breaking rate parity with hotels. 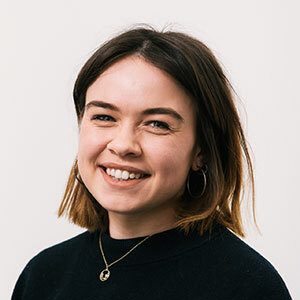 Google’s Laura-Marie Arens and TripAdvisor’s Grant Colquhoun will be appearing on a panel focused on ‘Driving more direct through metasearch’. The speakers will discuss how hotels can take advantage of this fast-growing advertising channel. The Summit’s twenty sessions will cover a diverse range of topics, from conversion analytics to advice on personalisation. Hoteliers and vendors can register for tickets now at www.directbookingsummit.com/register. Hoteliers can save $200 on a full-price ticket until the 30th November.